It’s been nearly two short weeks since I was voted in as chairman of our association, and I wanted to reflect on the amount we have achieved together in that short time. We’ve opened entry for three competitions – Halesowen, Summer Rhythm and Greater Manchester. More work will be done with the contest organisers to make sure we make these events as great as possible. Thanks to our President Stu Warmington we’ve been able to share tickets to tomorrow’s (Sat 10th) Royal Marines’ Mountbatten Festival of Music at the Royal Albert Hall, with all of Grafton District Scout Band going to enjoy the show. 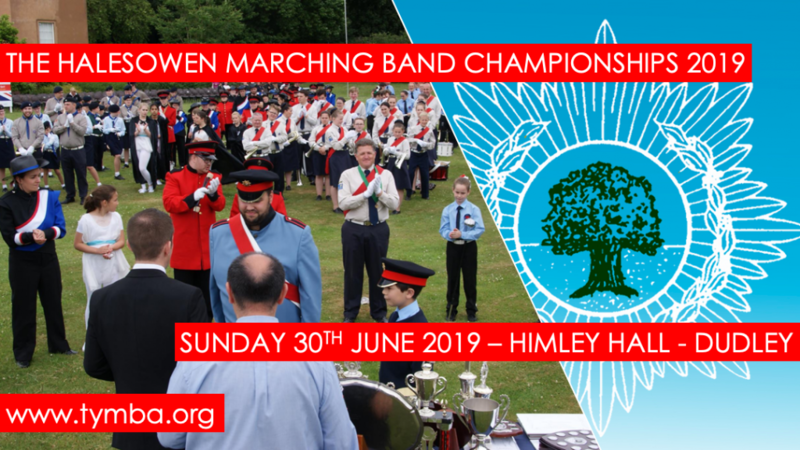 Following an email I received, John Maybury from The Marching Band of St Gregory’s is getting a number of our older band members together to hopefully be featured in a national TV advert. In all of these, you will notice I’m mentioning other people, and this is because none of it would be possible without the help and support of our members. Whether it be organising a full event or just having the time to send a few emails, this support across our organisation is vital to our future success. As always, when it comes to competitions I would urge you to get your entries in as soon as possible and not wait until the closing date. As a contest organiser, it is always better to know as early as possible so I can start getting all of the other aspects of the competition in place. To all of those who’ve helped in any way, thank you very much, and I look forward to seeing you all at Halesowen on the 1st July.